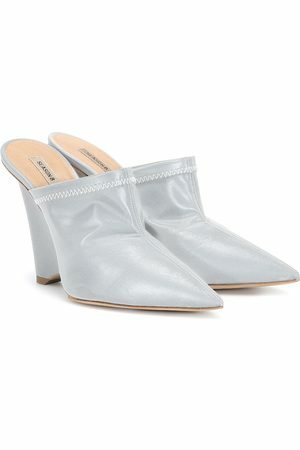 Yeezy Season 8 PVC Mule in Neutral. Season 8 PVC Mule in Neutral. Season 8 PVC Mule in , . Season 7 Mule in Animal Print,Neutral.